With half of the world’s population now living in cities, many urban dwellers have never experienced the wonderment of pristine dark skies and maybe never will. This loss, caused by light pollution, is a concern on many fronts: safety, energy conservation, cost, health and effects on wildlife, as well as our ability to view the stars. Even though light pollution is a serious and growing global concern, it is one of the easiest environmental problems you can address on local levels. 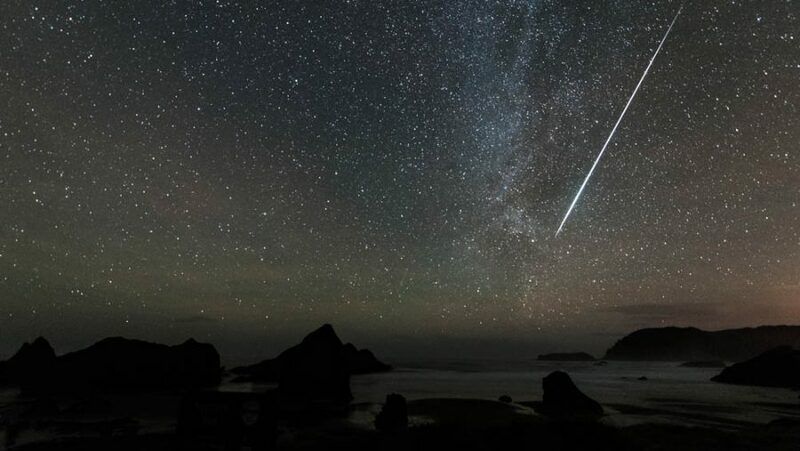 For Cork Lifelong Learning Festival 2019, join Georgia McMillan from Friends of Ballycroy National Park and members of the Cork Sky Friendly Campaign to learn how we can all help address the light pollution issue locally as well as globally.